A total of 30 Nigerian films made it to the final selection for screening at the ongoing Africa International Film Festival. After winning $1million AT&T grant at the 2017 Tribeca Film Festival, the Nigerian Prince by Faraday Okoro will close screenings at AFRIFF 2018 on Friday, November 16, 2018 between 7pm and 9pm. 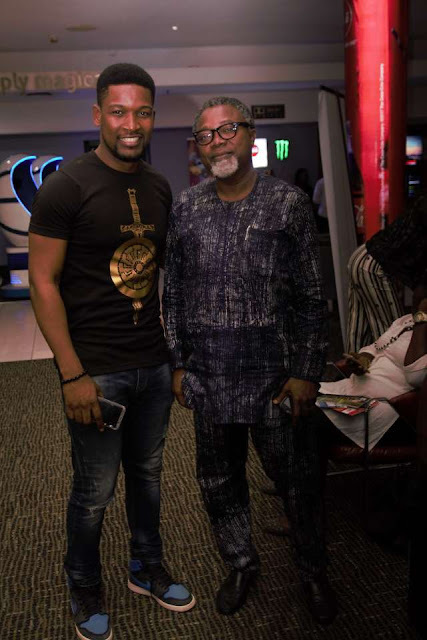 Other films screening at AFRIFF 2018 include Adekunle “Nodash” Adejuyigbe's 'The Delivery Boy', which screened in the feature film section, Stanlee Ohikhuare's 'Coat of Harm', and CJ Obai's 'Hello Rain' which were scheduled for screening under short films standing for competition. Here's a list of Nigerian films that made AFRIFF 2018.